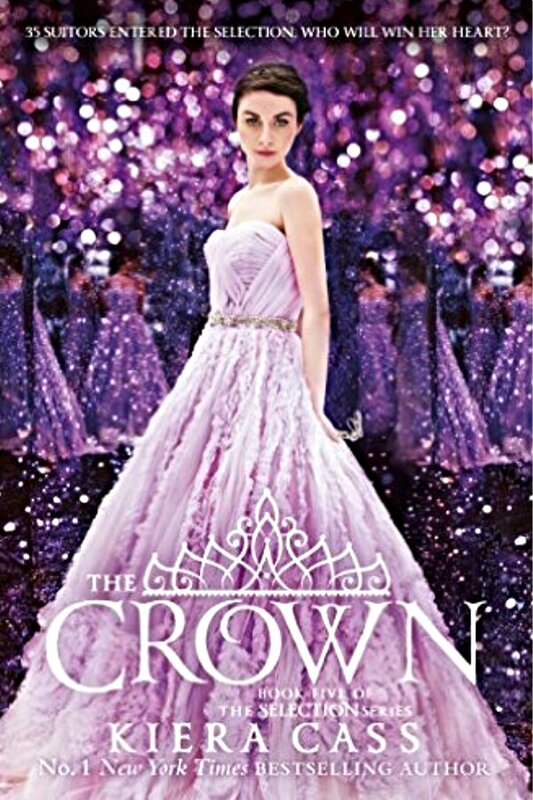 It’s been a while since I have read a book from The Selection series, and this second part of The Heir, The Crown was interesting in a different way to the previous books. Eadlyn, Maxon and America’s daughter is destined to rule and is the first Princess to hold her own selection. As sheltered as her life has been, meeting the suitors has definitely broadened her horizons and Eadlyn also learns how cut throat politics can be. She faces the age old dilemma of sacrifice-duty or love? What makes this part of the series more interesting for me is Eadlyn’s character. She isn’t easy to like and it isn’t until I was 97% through the book that I realised that it was ok to not like her and in fact being flawed was the allure of her character. Eadlyn faces family crisis with courage and determination and ultimately makes choices that just like The Selection series in General, pushes the envelope. I was delighted to read serious issues of gender equality and homosexuality tackled here. Eadlyn, faces the biggest challenge of all and is hugely likeable when she stops caring about being likeable. A great latest edition of the series. Thanks so much for following me. I haven’t done much lately on the blog, still working out various things of how it all works. Technology is not my forte! Also I am going to get an Apple notebook. At the moment I’m just typing on the iPad, and it’s not very comfortable. Your blog is very professionally laid out. Catch up soon, when I have got myself together! I felt her story lacked the magic of America and Maxon’s romance and this book is more about pushing political envelopes than romance.